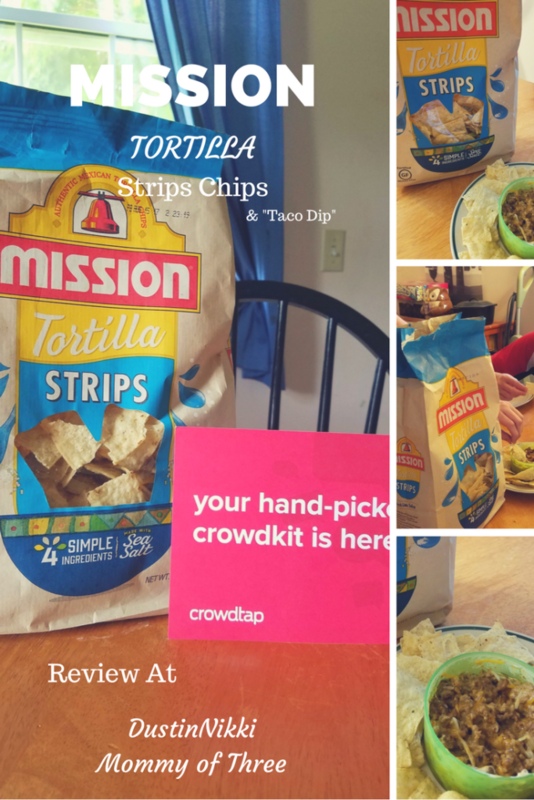 Not too long ago I received a sampling opportunity from Crowdtap. 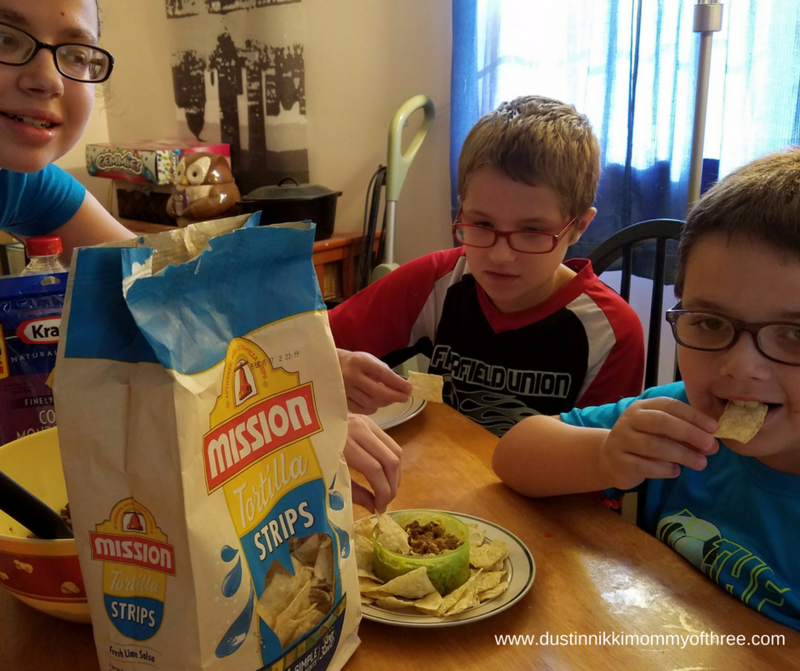 I received a free bag of Mission Tortilla Strips chips for my family to try and review. If you don’t know what Crowdtap is, it’s free to sign up and you can do simple activities and tasks for all kinds of brands. By doing these tasks, you can earn points to receive gift cards like Amazon cards. You also receive opportunities to apply for sampling missions. You can check out my previous Crowdtap posts HERE or visit the website to learn more and sign up. There are 4 different kinds. There’s Strips, Thin & Crispy, Triangles and Rounds. These chips are great for many kinds of dips and salsa. What I love about them is that they only have 4 simple ingredients. And they are also Certified Gluten Free. The simple ingredients include Corn Masa Flour, Water, Vegetable Oil (Cottonseed, Corn and/or Sunflower), and Sea Salt. That’s it. No weird ingredients you can’t read. There are no artificial flavors or colors and no preservatives either. I love the bag they are packaged in. They are packaged in a brown bag and the bag is pretty attractive. Most importantly though, the chips were fresh right from the start and they stayed fresh even after opening. Which is greatly appreciated because I don’t know how many times we have chips that go stale. I love the crunch of these chips. 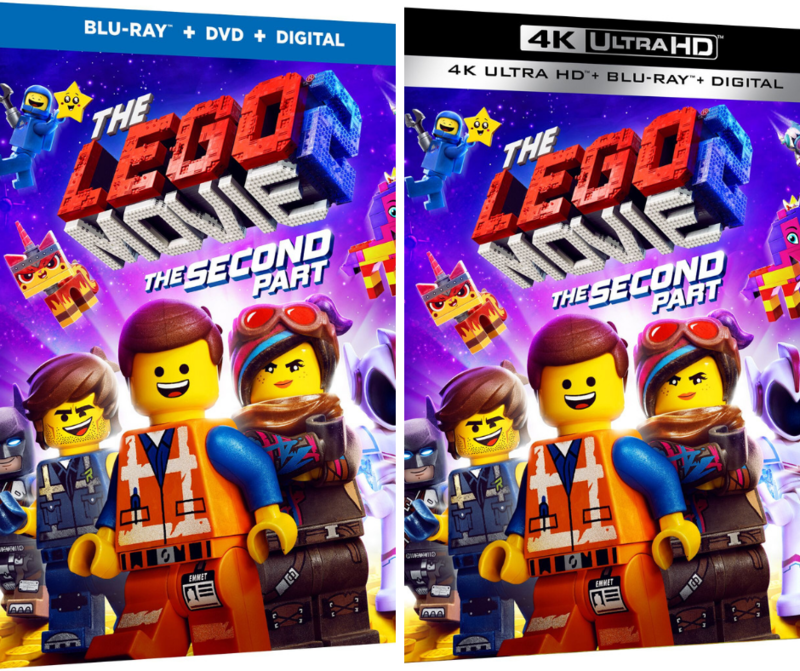 The texture is really great. I love the flavor of the salt. I personally think they have the right amount of sea salt and each chip is flavored pretty easily. I do like the flavor of the chips themselves too although I wish they had just a little more corn chip flavor. But eating them with dips and salsa, I thought they were fabulous. My kids were pretty happy with them too. Every time we have tacos, they like to have some of my “taco dip” with chips. My “taco dip” is just browned hamburger with taco seasoning, sour cream, a little shredded cheddar cheese, and sometimes beans. They like to scoop some onto chips and eat them with their tacos. The last time we had tacos, Mission Tortilla Strips joined the table. 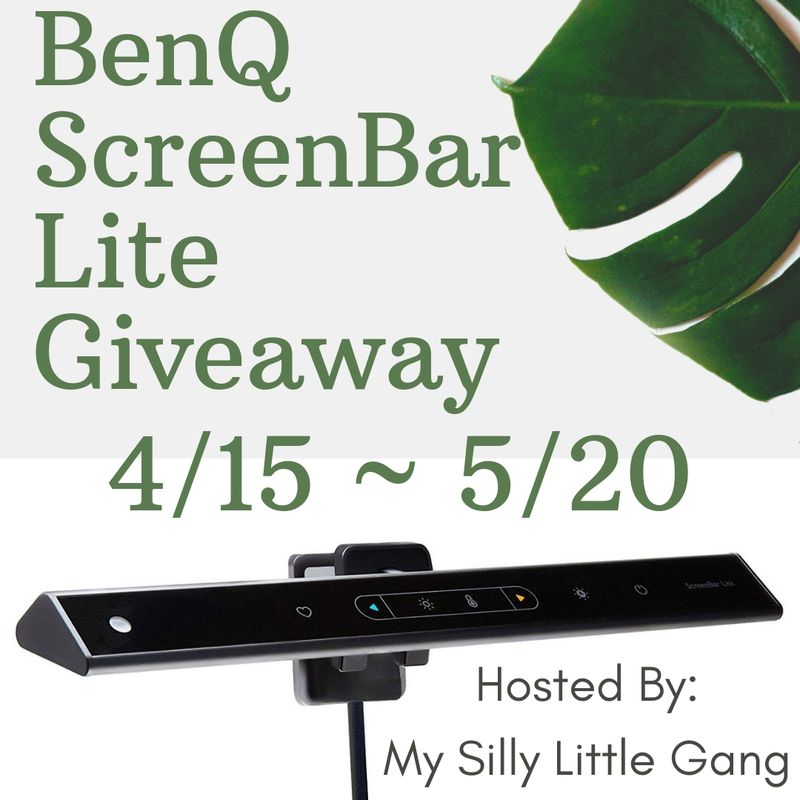 My kids really liked them so it was a win! Overall, we really like them! 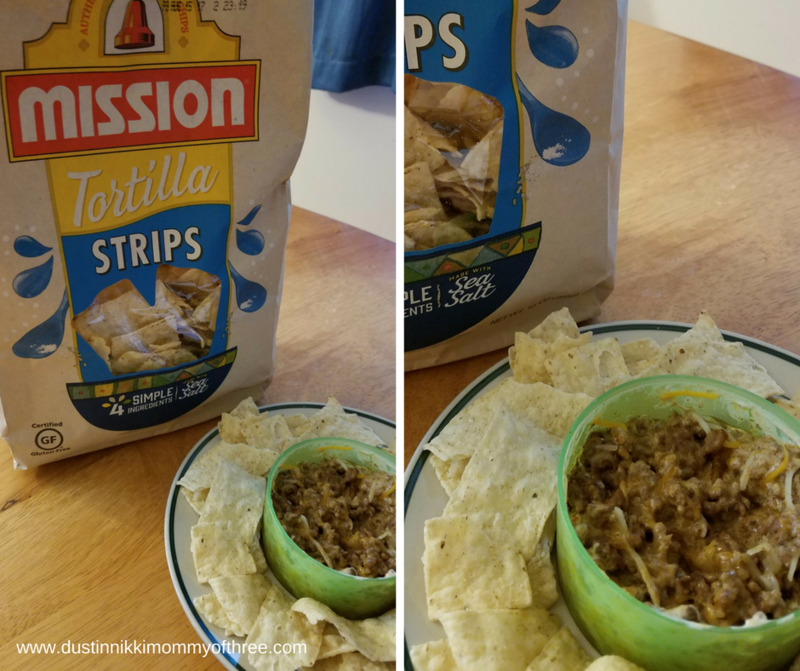 Buy It: You can buy Mission Chips at stores like Kroger, Giant Eagle, Walmart and Target. You can visit Mission Chips website and use their store locator. 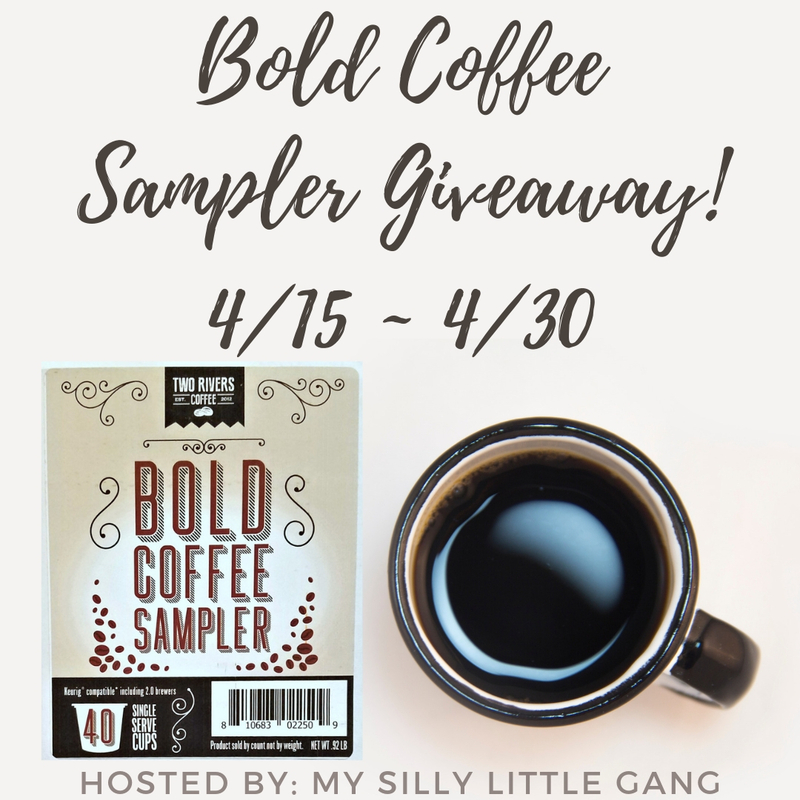 Be sure to stop by and check out some of their recipes too. There’s some good ones on there! 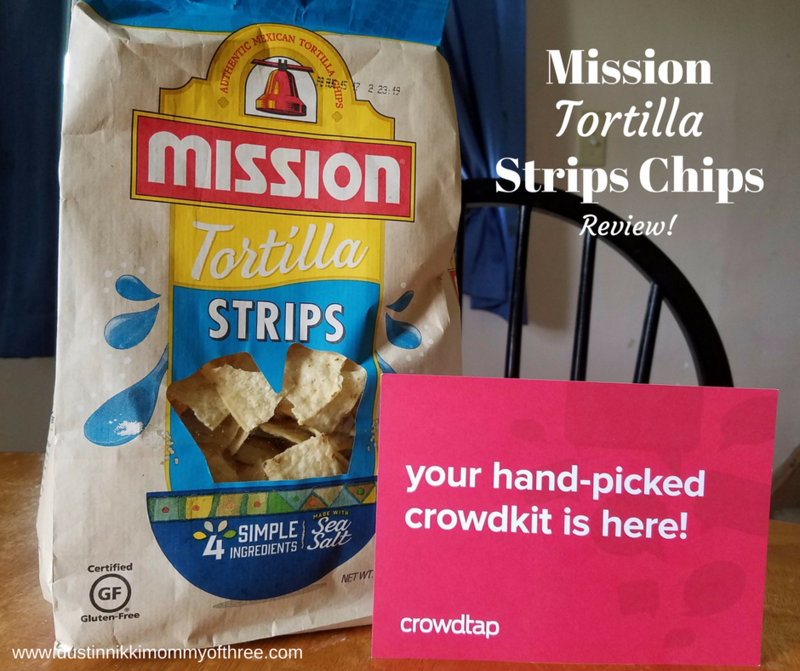 Disclaimer: I received complimentary Mission Chips products to facilitate my review as part of an incentivized sampling for Crowdtap. All opinions are my own.